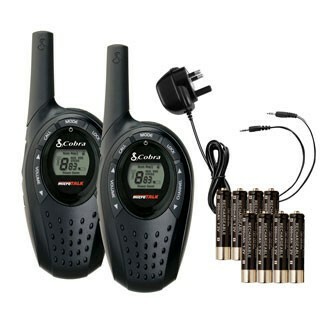 MT600 Walkie Talkie has 8 channels which you can talk up to 5KM with no licence or service fees! Use it on holiday, outdoor events or for business use. Whatever you use it for, get high quality frequencies for a great price!